Based on the measurement of Bisnis-IT Strategy Allignment maturity level is found that Badan Pemberdayaan Perempuan dan KB (BPPr & KB) province of west sumatera is still in the first level (initial/adhoc). From the result of the observation that need to be done program planning for supporting role information communication and technology (ICT) in order to support every BPPr & KB activity in reaching its vision and mission. After passing to the validation test as matery and content trial and error concept empirically (practicality and effectivity), result of product measurement is considered very practice and effective. There are 42 programs that capable to enhance allignment maturity level Bussiness-IT strategy to the wanted level. Krismadinata, K., Arnovia, Y., Syahril, S., & Yahfizham, Y. (2018). Kontribusi Ekspektasi Kinerja, Usaha, Faktor Sosial dan Fasilitas Terhadap Sikap Operator Sistem Informasi. 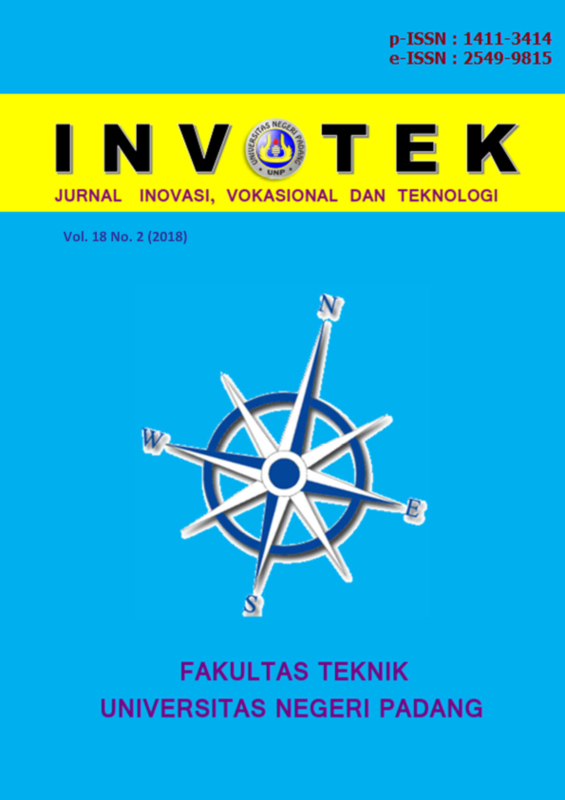 Jurnal Teknologi dan Sistem Informasi, 4(1), 44-52.